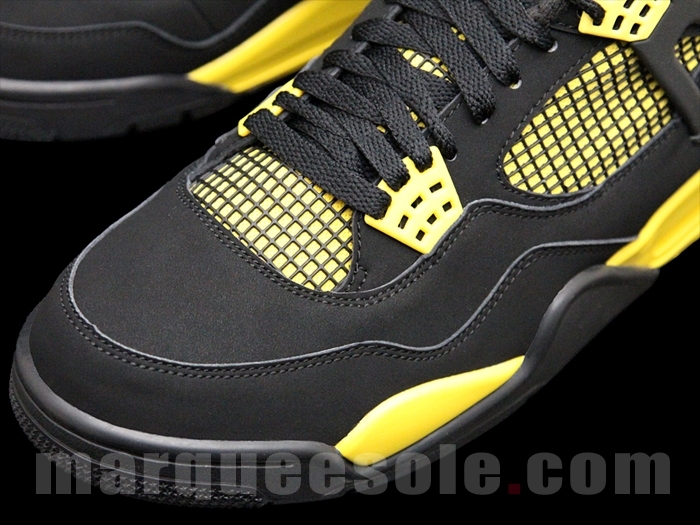 Here is the best look yet at the upcoming retro of the Air Jordan IV “Thunder”. 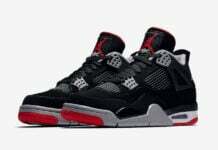 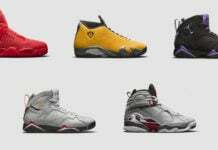 Appearing true to OG form, the kicks see a black nubuck upper with a matching rubber outsole, white Jumpman branding and contrasting yellow accents on the midsole, eyestay, tongue lining, mesh underlay and tongue “Flight” branding. 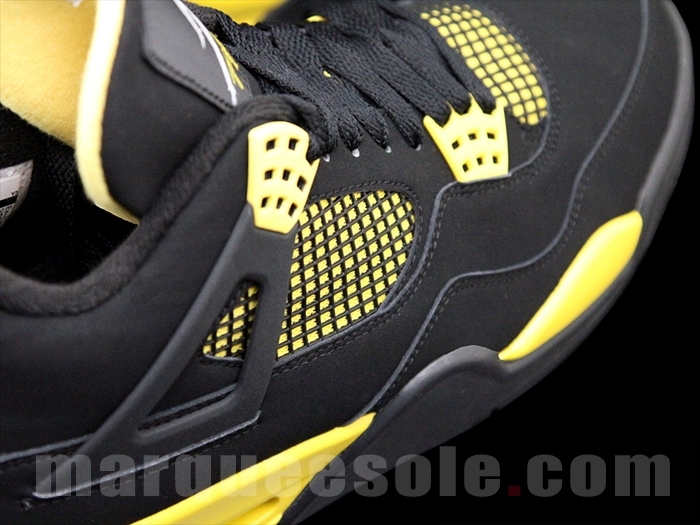 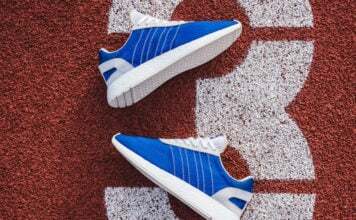 Enjoy the detailed look and stay tuned for concrete release info.